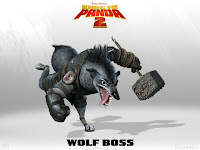 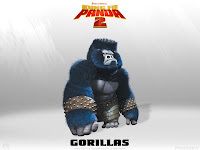 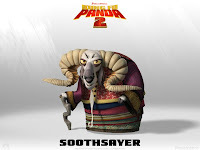 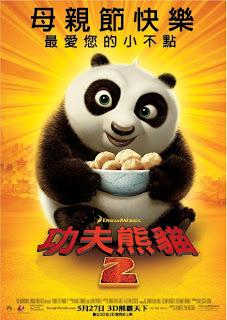 Kung Fu Panda 2 - My fist hungers for justice! 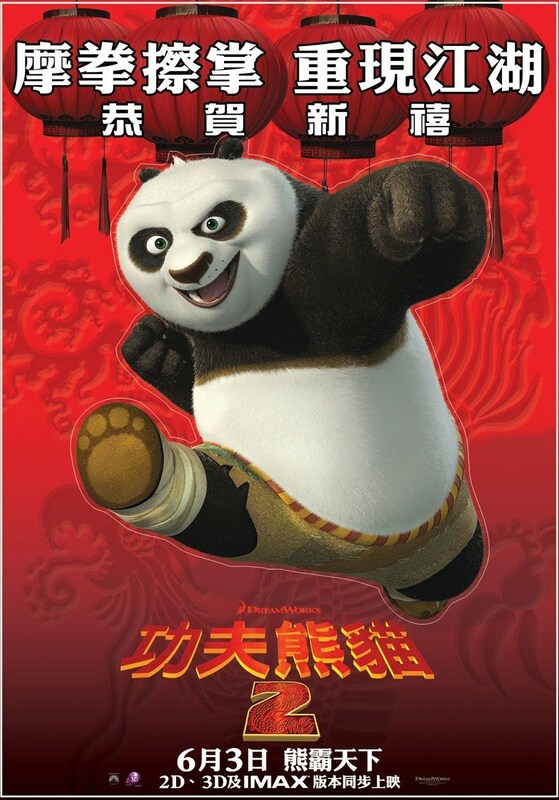 Po, the legendary Dragon Warrior who now fights alongside the Furious Five will save not only save China but also Kung Fu in this new chapter of Kung Fu Panda. 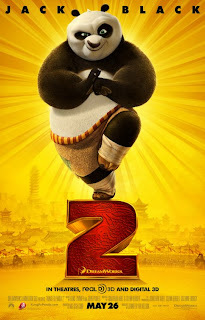 Po (Jack Black), now a kung fu master, is fighting alongside with Master Shifu (Dustin Hoffman) and The Furious Five—Monkey (Jackie Chan), Crane (David Cross), Tigress (Angelina Jolie), Viper (Lucy Liu), and Mantis (Seth Rogen). 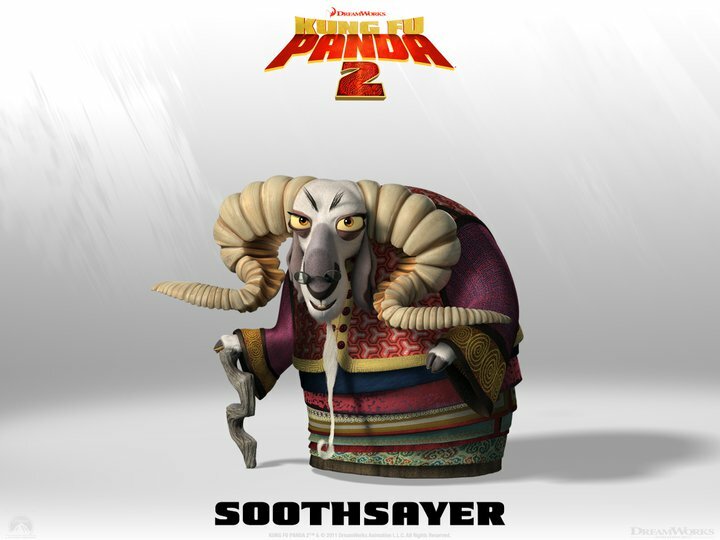 They have to join forces with another group of kung fu masters— Skunkman (James Woods), Thundering Rhino (Victor Garber), Soothsayer (Michelle Yeoh) and Croc (Jean-Claude Van Damme), in order to defeat Lord Shen (Gary Oldman) , an evil peacock who emerged with a weapon so powerful that it threatens the existence of Kung Fu itself, but first, Po must confront his long-lost past. Po the Panda will continue his journey and hone his skills in kung fu! 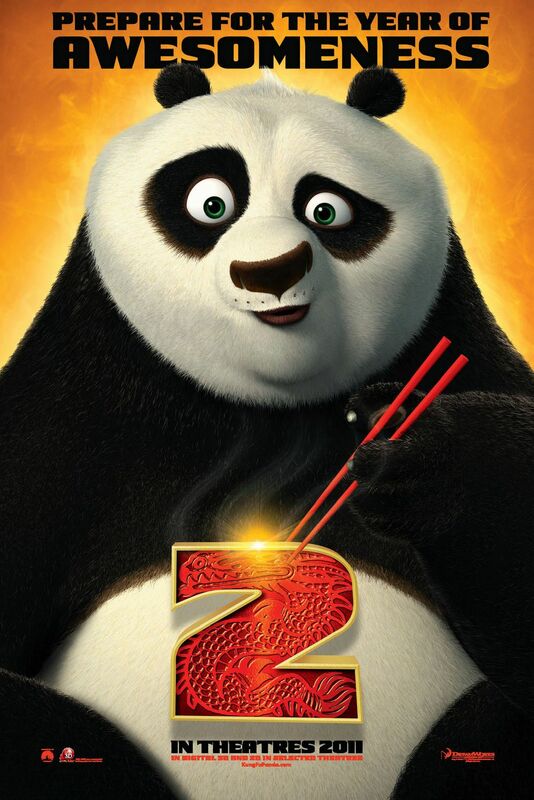 Dreamworks is indeed planning a movie sequel to Kung Fu Panda! 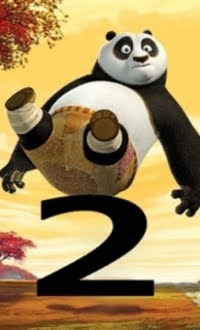 The sequel, titled Kung Fu Panda 2 The Kaboom of Doom, will be directed by Jennifer Yuh Nelson: it's her first major movie as director, but she's no newcomer, her years experience in producing animations will guarantee the sequel's quality, besides she was the head of story on the first Kung Fu Panda movie. 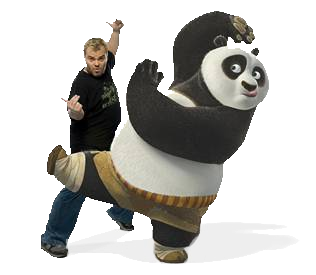 Jack Black will of course lend again his voice to Po the panda, and the other members of the voice cast (Dustin Hoffman, Angelina Jolie, Jackie Chan, Seth Rogen, Lucy Liu, and David Cross) will most likely reprise their roles too. The release date of Kung Fu Panda has been set for June 3, 2011. 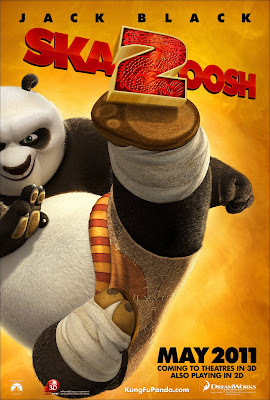 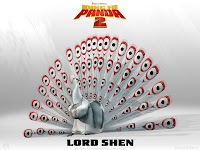 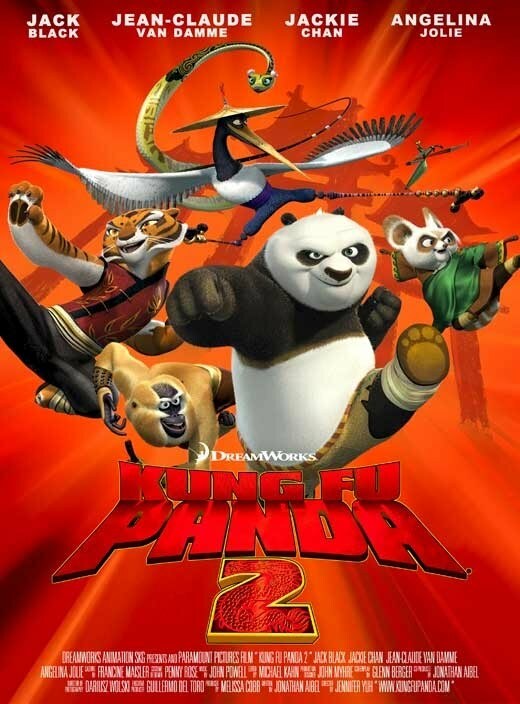 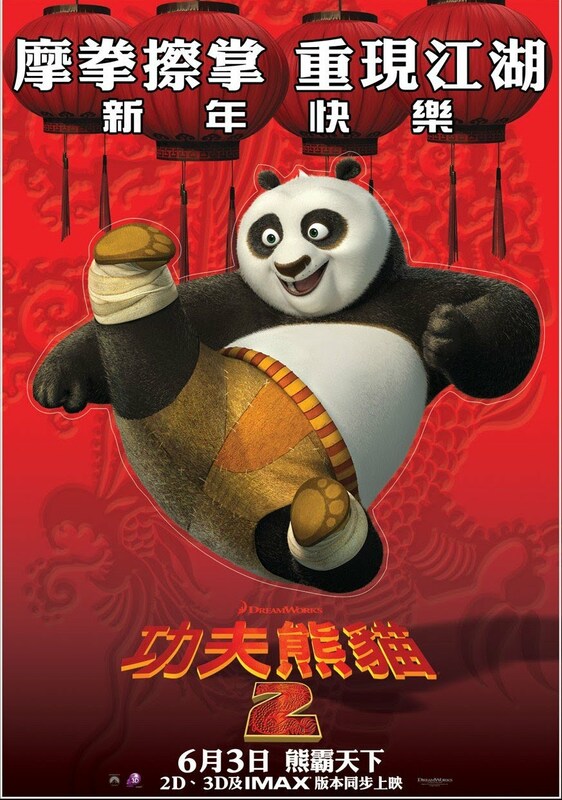 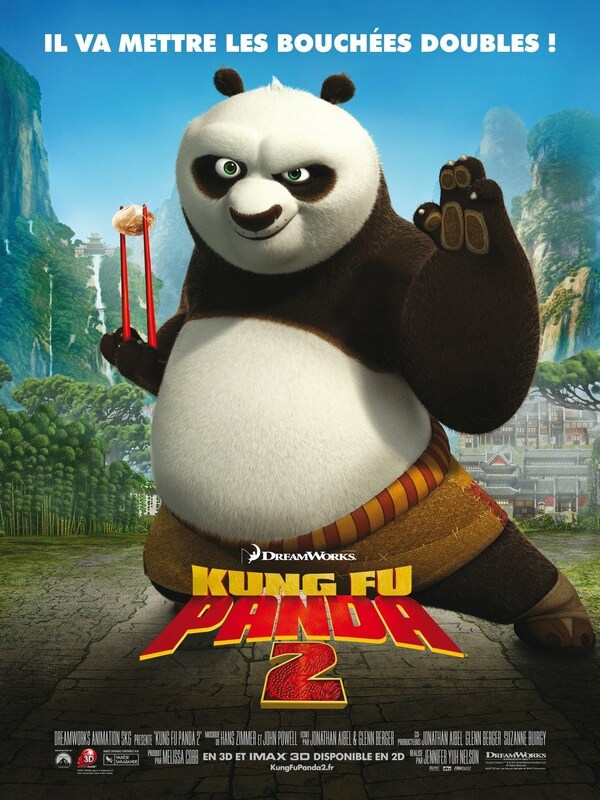 "Po is now living his dream as The Dragon Warior, protecting the Valley of Peace alongside his friends and fellow kung fu masters, The Furious Five – Tigress, Crane, Mantis, Viper and Monkey.But Po's new life of awesomeness is threatened by the emergence of a formidable villain, who plans to use a secret, unstoppable weapon to conquer China and destroy kung fu. It is up to Po and The Furious Five to journey across China to face this threat and vanquish it. 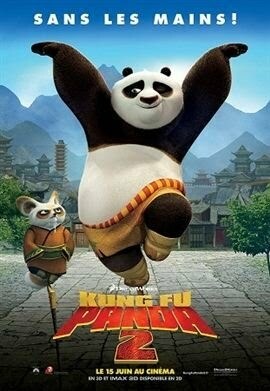 But how can Po stop a weapon that can stop kung fu? He must look to his past and uncover the secrets of his mysterious origins; only then will he be able to unlock the strength he needs to succeed." 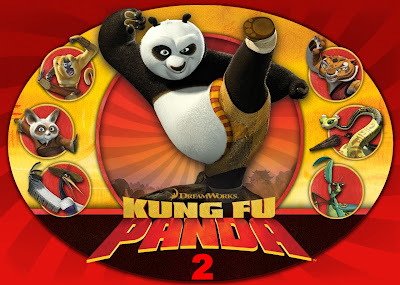 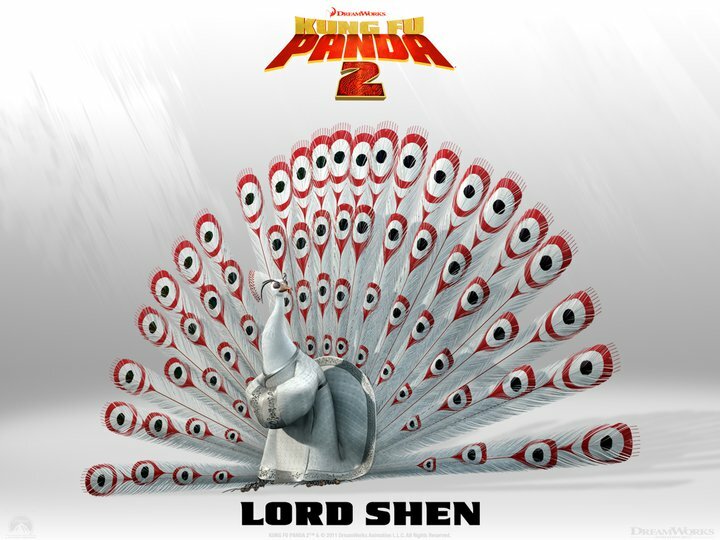 Glad that all our friends will be back for the movie Kung Fu Panda 2! 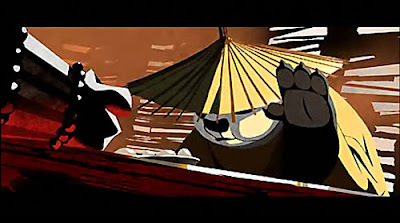 Let's hope there will be as many jokes as in the first one, and with the same quality of animation at least!